Theron International. A place where everyone has the potential to succeed. Theron International growth requires us to attract exceptional people. We welcome experienced professionals year-round from diverse backgrounds, whether you have many years of work experience or just a few. To build the strongest team, we also recruit high achievers from colleges. Our requirements are that you are seeking an intellectually stimulating career. 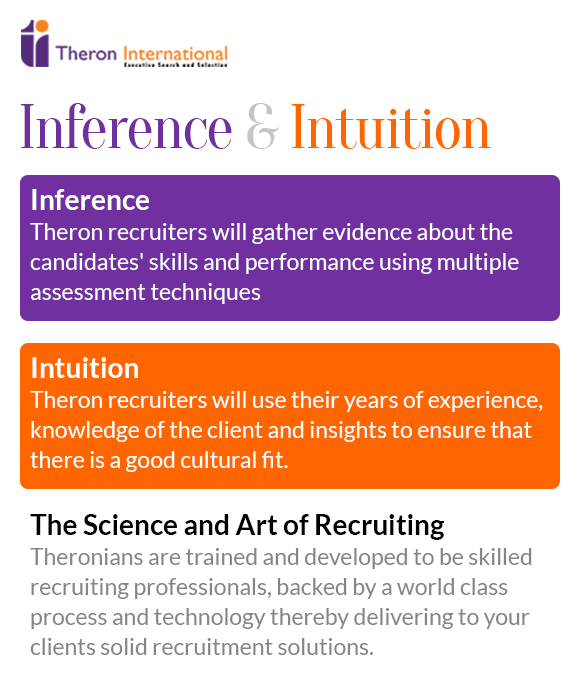 Quite simply, we are looking for talented people who will play a part in leading Theron International to be a leading search firm. We ensure excellence in service execution through understanding our client's business and unique requirements. Driving this service through our search consultants, we develop creative solutions based upon your needs. 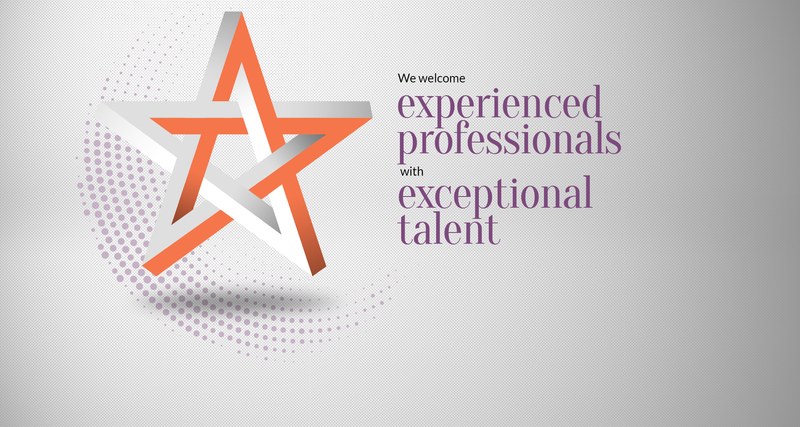 We strive to recruit people with exceptional talent and ability-and to celebrate their differences. We develop our people and give them the opportunity to be the best they can be. We are committed to making Theron International a place where everyone has the potential to succeed. Email us if you would like to share your resume. Theron International is committed to a policy of equal opportunity for all employees and applicants. The company expects all employees to support this policy and to comply with all applicable laws prohibiting discrimination in employment.